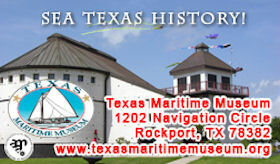 If you are interested in participating in Rockport Yacht Club sailing activities but do not have a boat, no problem. Tell us what you'd like to do and if you have any experience and a club member will get back to you. 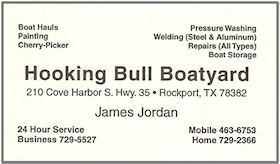 By checking the box below I understand that my right toparticipate in this activity is dependent on my agreement to the following conditions: I shall indemnify and hold harmless the Rockport Yacht Club and it's committee, officers, and members of any damage, injury or death, to any extent to myself, crew, or property in this activity. I shall comply with the event instructions and safety requirements set forth and those required by all jurisdictioins, local, State, and Federal. ©2019 Many documents on this site require Adobe Reader.